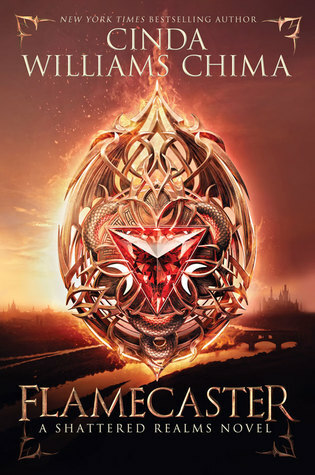 Oh, what a magnificent cover. And I just saw what they did with the pink letters. I SEE WHAT YOU DID THERE. Excellent. 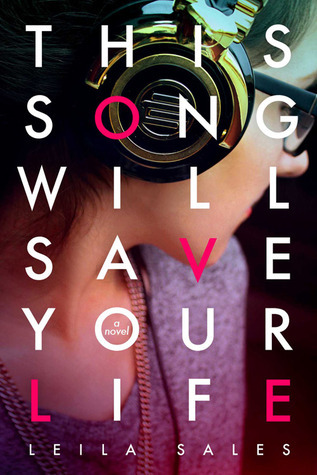 I really enjoyed the other books by Sales so I'm excited for this one as well although the title seems a bit of an exaggeration-a song saving a life?